Our Creative Arts courses are made by creatives for creatives. 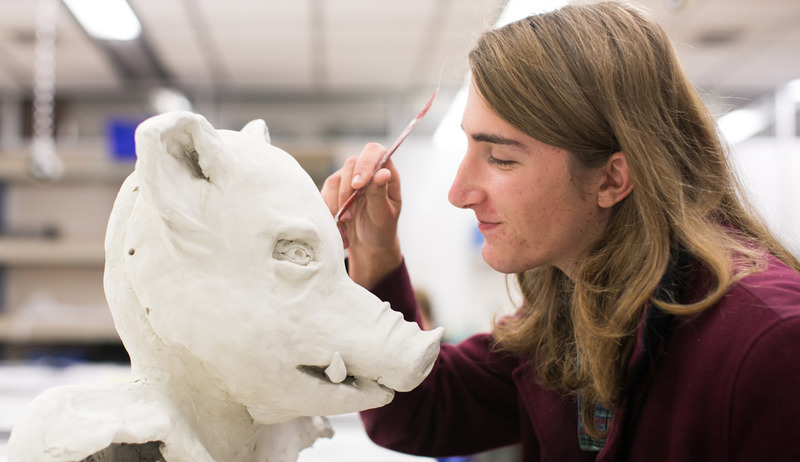 NEW for 2018, Creative Arts courses at HSDC will be accredited by the University of the Arts London (UAL) Awarding Body, supporting creativity and progression into the industry. UAL is the leading provider for the creative and performing arts courses and a specialist for the creative industry, with more than 200 centres across the country. The UAL Awarding Body believes in transformative education. They design and award creative qualifications that empower and inspire lecturers to help you reach your potential. 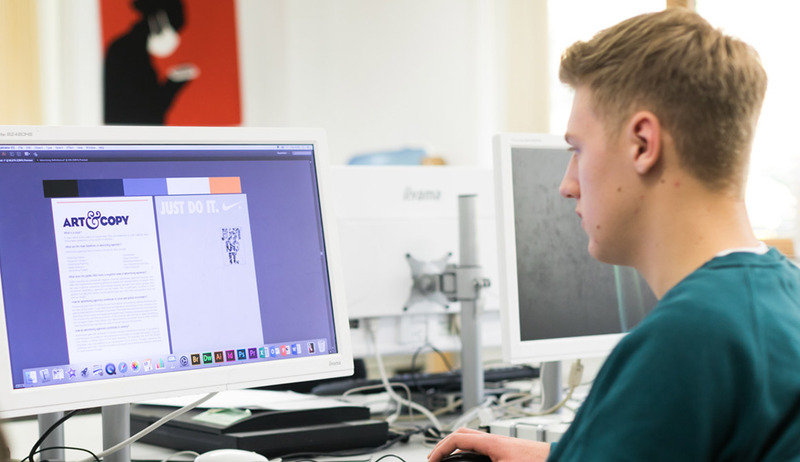 Our UAL accredited courses will be tailored to the modern creative industry. This allows you to be free with your own creativity – adapting your course to your own specialisation and your own strengths. Our NEW UAL courses for 2018 are the platform you need to see where your creativity can take you. Advanced learner loans may be available in this area, please click here for further details. I would say it’s a college that really balances academia with fun, there is lots of extra-curricular stuff that you can get involved in. It has a really good work/life balance. I focused and worked hard to get the grades. I had some support from my lecturer during a stressful time. The college is really good and supportive. The college is a bright and happy place, everyone is kind and friendly to each other.